Seems like Assassin's Creed III Remastered will be coming to the Nintendo Switch after all. 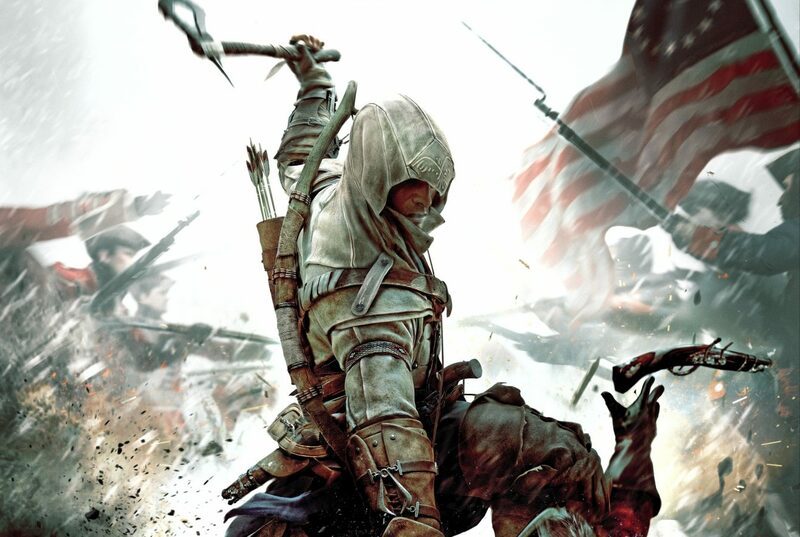 Last week, Ubisoft showed off the first look of the remaster of Assassin’s Creed III along with revealing that it would be coming to PS4, Xbox One, and PC. Noticeably, many thought it was strange that the Nintendo Switch wouldn’t be a destination for the remaster as well. 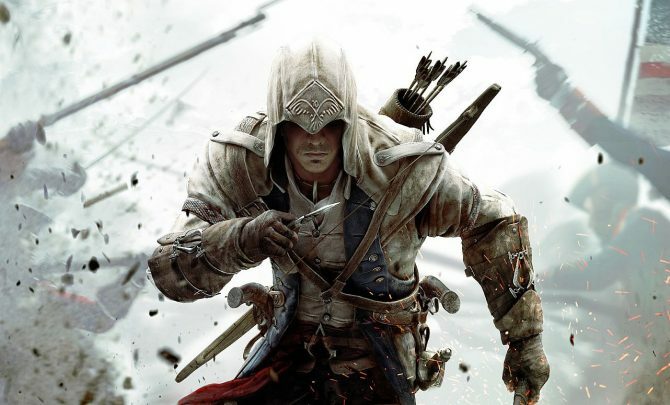 Now, it seems that AC3’s arrival on Switch could be happening after all. Spotted over on Twitter by @CrocOclock, it seems that Ubisoft’s official website is indeed listing Assassin’s Creed III Remastered as a game that will be coming to the Switch. When logging into your Ubisoft Club account and visiting the official page for AC3 Remastered, Switch is listed along with the game’s other platforms. 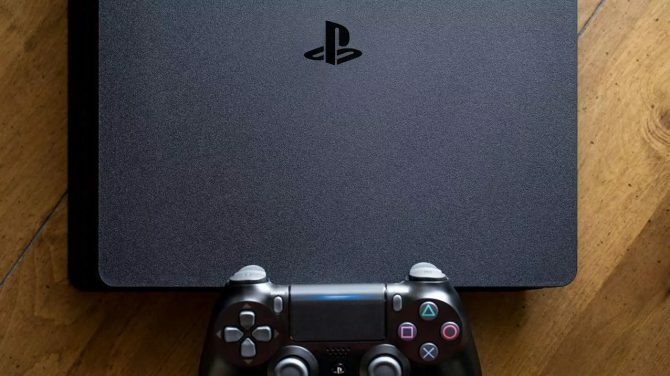 Additionally, it is seemingly scheduled to release on the same day as its counterparts on March 29. It’s a bit odd that Ubisoft wouldn’t just opt to reveal the Switch version of the game alongside the other platforms, but there could be other factors at work. For instance, rumors have been swirling for a while now that Nintendo is planning on holding a Direct at some point soon. While none of these “rumors” have been credibly verified, it would seem to be about the right time for a new Direct as the last one that Nintendo held was back in November and it was solely dedicated to Super Smash Bros. Ultimate. This being said, Assassin’s Creed III Remastered coming to Switch shouldn’t be all that surprising in the first place. Considering AC3 originally released on Wii U, bringing this new, remastered version just seemed somewhat logical to begin with. 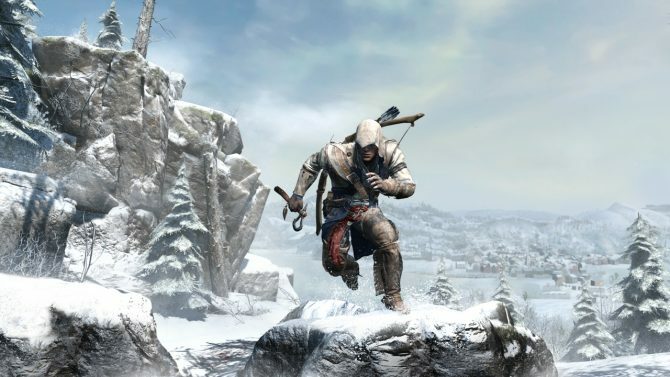 The process of bringing AC3 to Switch along with Liberation, which was originally a handheld game anyway, you’d have to imagine wouldn’t take much work. We’ll likely learn more about this version’s existence in the coming days or weeks if I had to wager a guess. 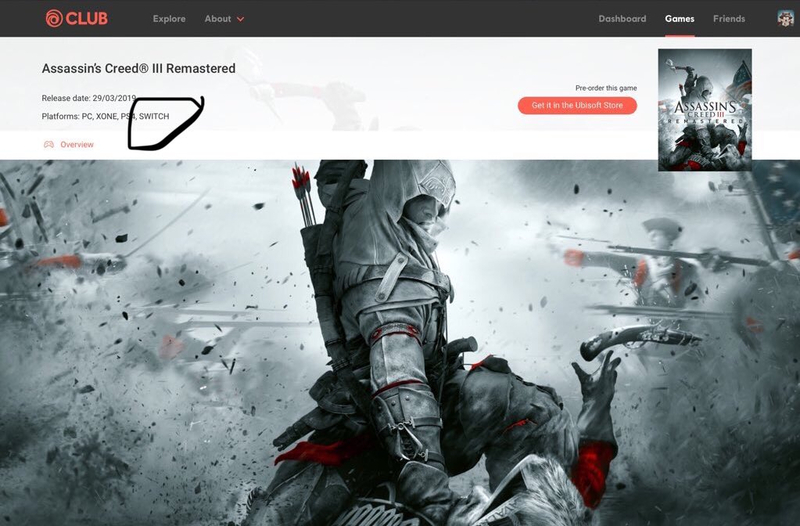 Below you can find a screenshot (courtesy of @CrocOclock) showing off a screenshot of the Assassin’s Creed III Remastered listing for Switch. When we have more information or an outright confirmation from Ubisoft about this version’s existence, we’ll be sure to let you know. 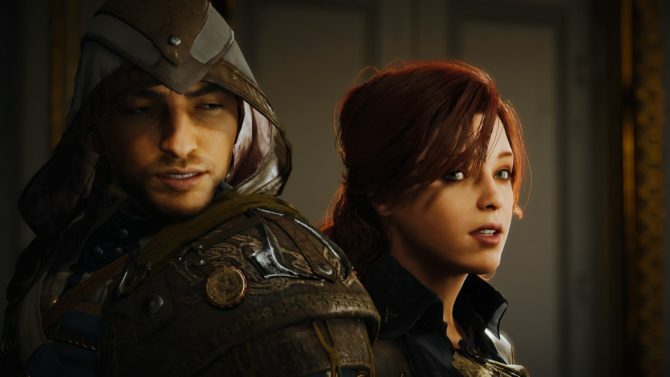 The Switch iteration of Assassin's Creed III Remastered is real but it will be releasing a bit further down the line that those on other platforms.